Welcome back to our short series on Summer Dresses! Anyone click "unsubscribe" on their aggregators yet? No? OK, I'll push my luck a bit. Oh well. Truth is out. myself, "It's only a yard. Costs less than a box of cheerios. Which is in the same shopping cart, bizarrely enough. Which isn't really a sin. The print isn't blindingly hideous. sewing-machine's straight shirring stitch at home. So it must be stronger, eh?" later, my child has a new tube dress. incidentally. Look here and here - it's a chronic bad habit! Buy a yard, not three-quarters, even though you know you're going to have leftovers. This will shrink in the wash. So go home, serge the edges immediately (to secure the cut elastic strands) or fold over and zig-zag stitch the side edges. 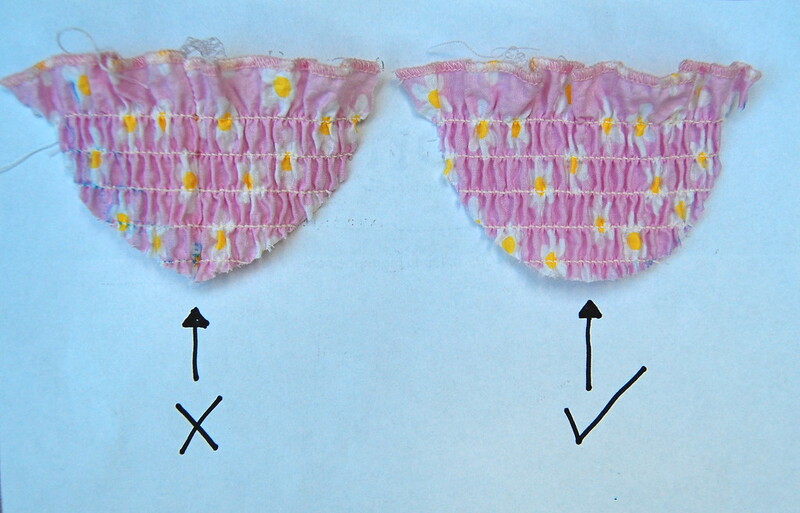 Then run it in the wash.
Then measure and cut to fit your wearer. 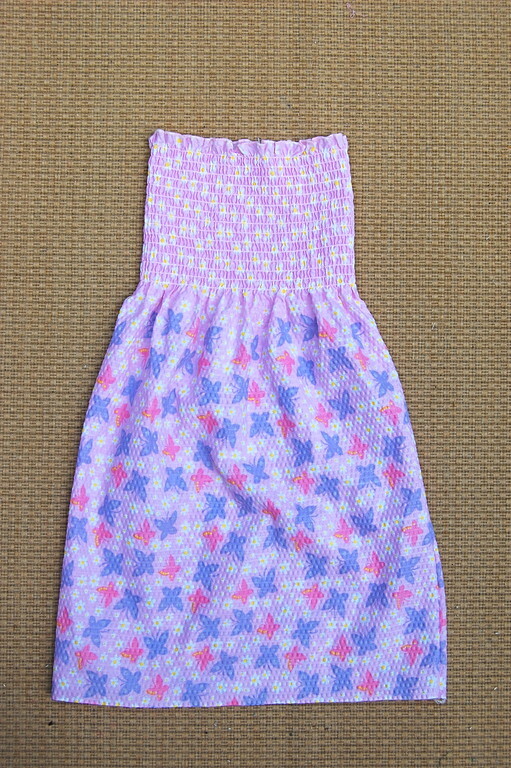 Use the leftovers to make a matching dress for a doll. And now, finally, on with the tutorial! 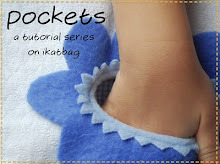 This is what we will be making today - armholes! This is pre-shirred fabric, but you can shir your own. A shirred tube dress. Or about a yard of fabric to shir. 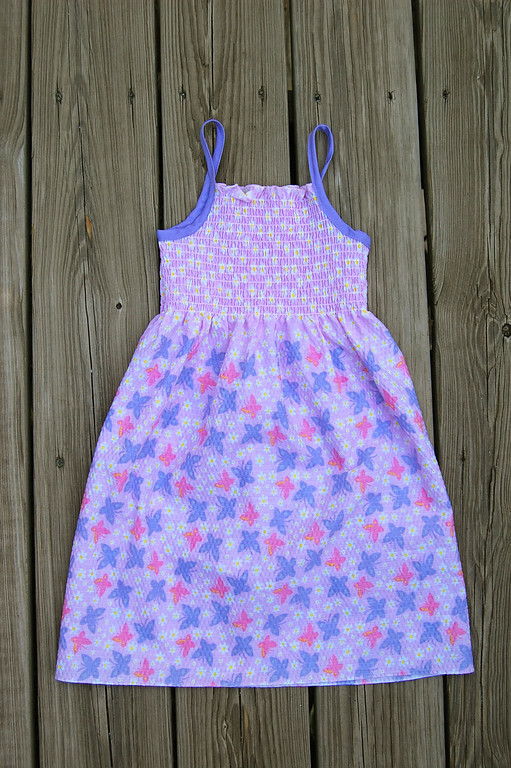 See the first Summer Dress post for the prep. About a yard of bias tape - the 3/8" or 1/2" kind is a good width for straps. Sew the side seams of the dress and serge/finish the seam edges and bottom hem. 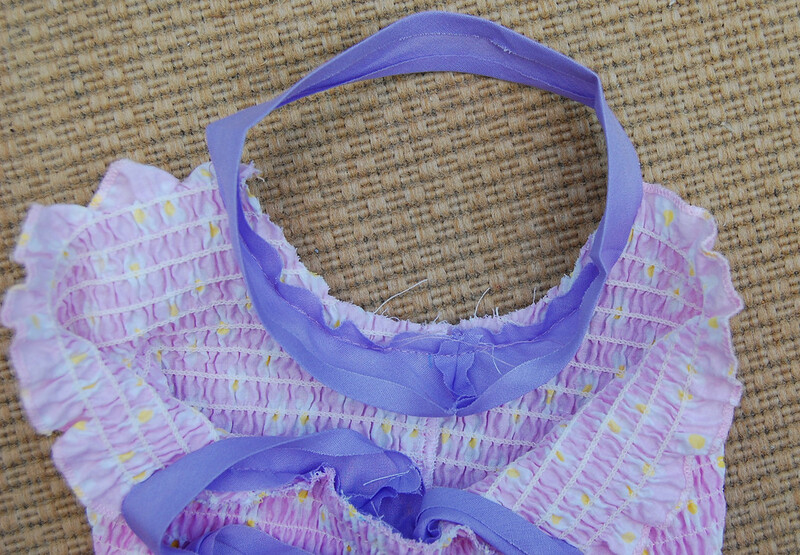 Lay the dress flat, with the side seam either in the middle of the back, or down one of the sides. Cut out the armholes. Important note: pre-shirred fabric, as earlier mentioned, has an elastic chain-stitch, so when cut, does not unravel in the crazy-instant way that home-shirred straight stitches do. If you are using a dress you shirred at home, you should draw the armhole line, sew the bias tape on as in Step 4, and then cut the armhole out before moving on to Step 5. The armhole should be rounded at the bottom, not pointed. Measure the length of bias tape needed for the armhole and shoulder strap. I actually put the dress on Emily (almost 5 years old) and Jenna (almost 3 years old) and measured around their armholes to get accurate measurements. Emily's was 14" and Jenna's was 13". Cut two lengths of bias tape 1/2" longer than this measurement. 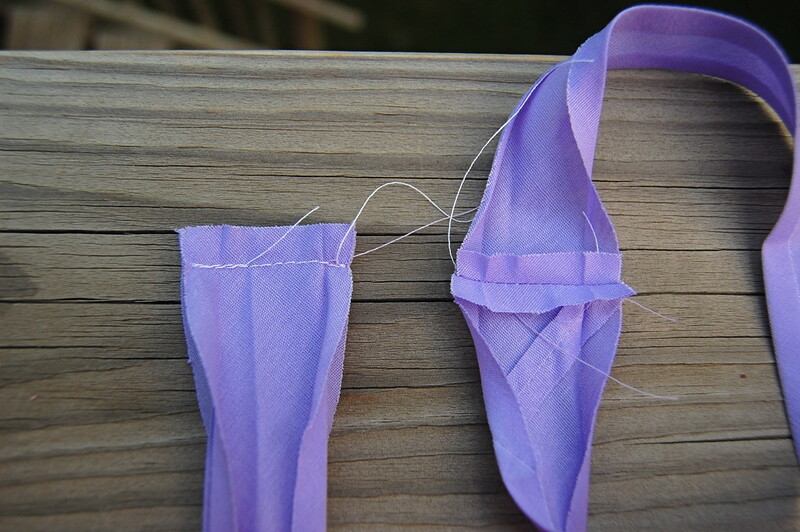 So here are two pieces of single-fold bias tape 14.5" long for Emily's dress. 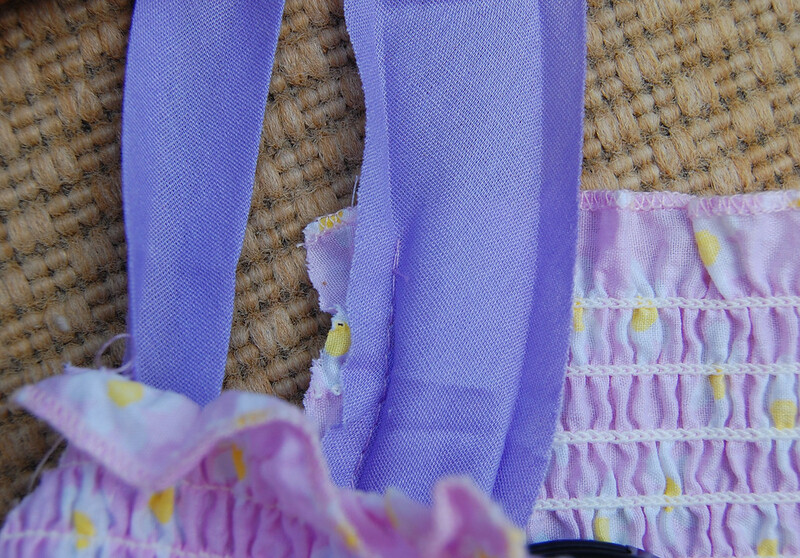 Using a 1/4" seam allowance, sew the ends of one piece of tape together, right sides facing (left piece of tape in the picture). Repeat for the other piece of tape. You will then have two loops. Press open the seam (right piece of tape in the picture). align the edge of the bias tape with the edge of the armhole that you cut in step 1.
position the seam you sewed in step 3 along the side seam of the dress that you sewed in step 1. Pin (I prefer basting) if necessary. Beginning just below the edge of the dress, sew along the fold of the bias tape around the armhole. Stop sewing just before you reach the other edge of the dress. This means you are only sewing the portion of the bias tape that will be attached to the dress fabric. Don't forget to backstitch at both ends of the stitching. the upper half is completely unsewn. Fold the unsewn edge of the bias tape over to the right side of the fabric, and topstitch all around the loop to finish the strap. 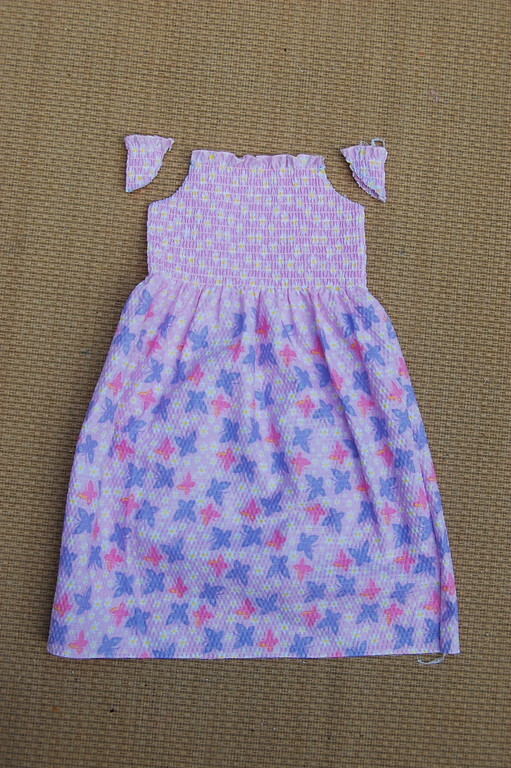 lined up with the side seam of the dress. act together and trace out the pattern. Excellent tutorial. And it's somehow reassuring to know that you occasionally purchase pre-shirred fabric from Walmart even if you are capable of producing gorgeous shirred fabric at home. Thanks, too, for the tip about serging the edges before washing, I would not have thought of that! That is gorgeously pretty! 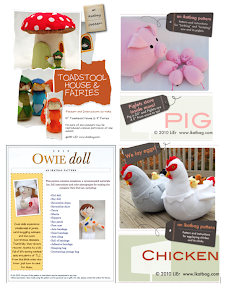 I want to make many of them in all different colours immediately. I do fear the trauma associated with putting elastic in my sewing machine though, given it's general wankness. I'll have to try though, because these summer dresses are sweeeeeeeet! I love your tutorials. Tried few shired dresses/shirts - and was very impressed with results. But never even thought of armholes on shirred - thanks for a tutorial! Such an inspiration! 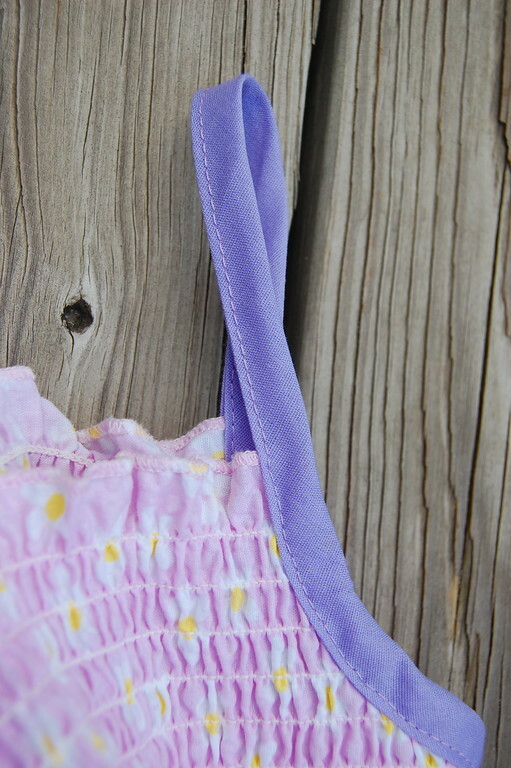 Have you ever tried doing the bias tape armholes on the fabric you are shirring yourself? I'm nervous to cut out the holes!!! I have the fabric shirred and I'm trying to figure out how to mark, sew, and cut out the correct area. My sister just sent me the link to this page. She is trying to get me back to my attempting to teach myself to sew. I have to admit I got some preshirred fabric from Jo-Ann's last year and only just stitched it together. 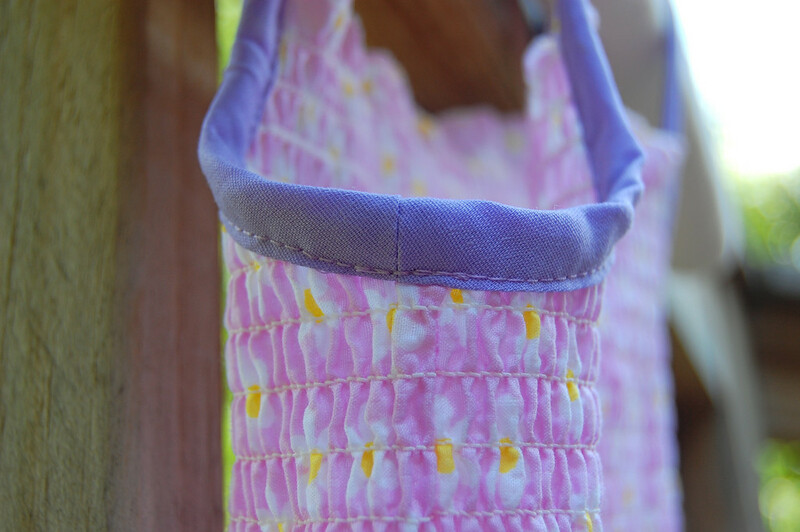 I attached bias tape to make two straps for my daughter. If only I had seen this before. It makes for a much prettier finish. Thank you--I was just wondering if I could make armholes in the pre-shirred fabric without the elastic all coming unraveled! I think the dresses look more comfortable and flattering with less fabric under the arms! Especially when the shirring is quite wide. 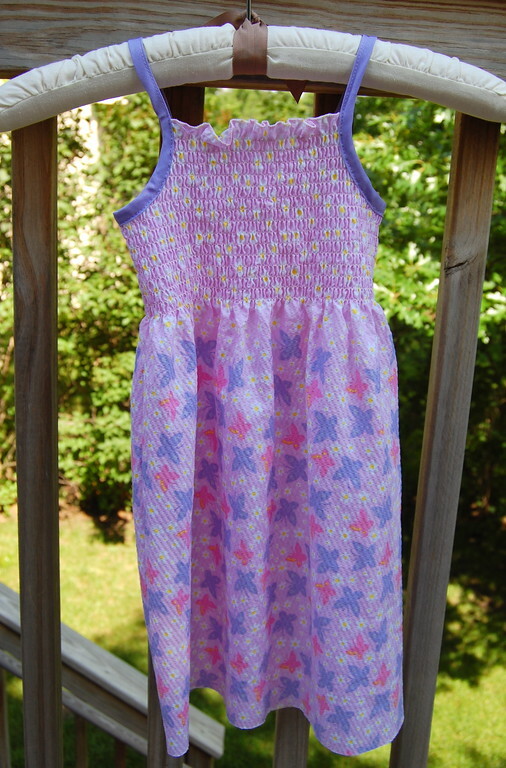 I started the opposite of you--made my own shirring last year on a dress for my daughter (made from an irresistably summery vintage pillowcase with yellow roses), now just going for the pre-shirred, as she requested a dress that goes "all the way to my feet!"